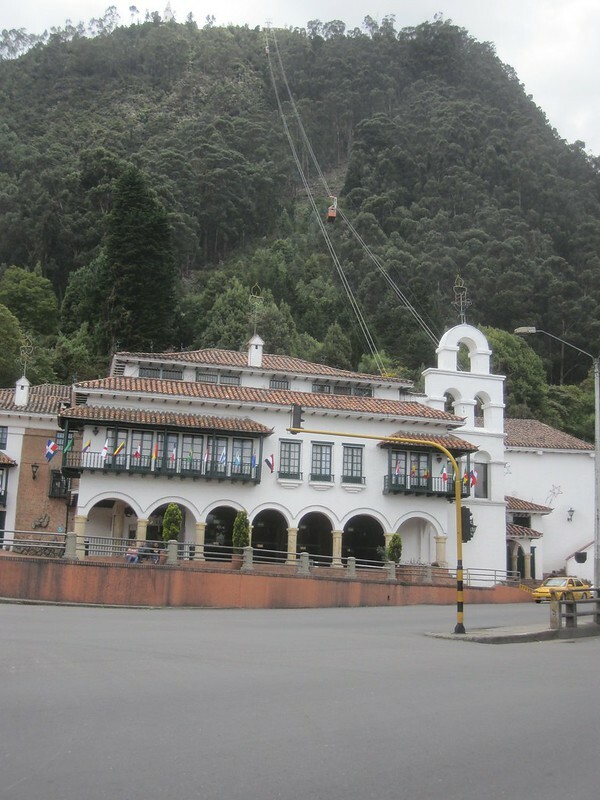 In the heart of La Candeleria is Bogota Bike Tours. 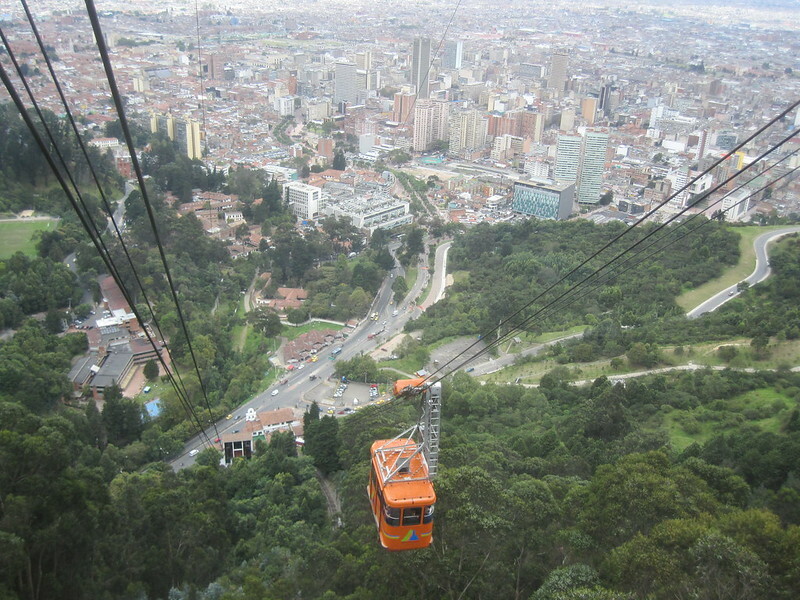 For a mere $15, you can get a fairly good ride and spend the better part fo the day wandering around Bogota with a group of cyclists. 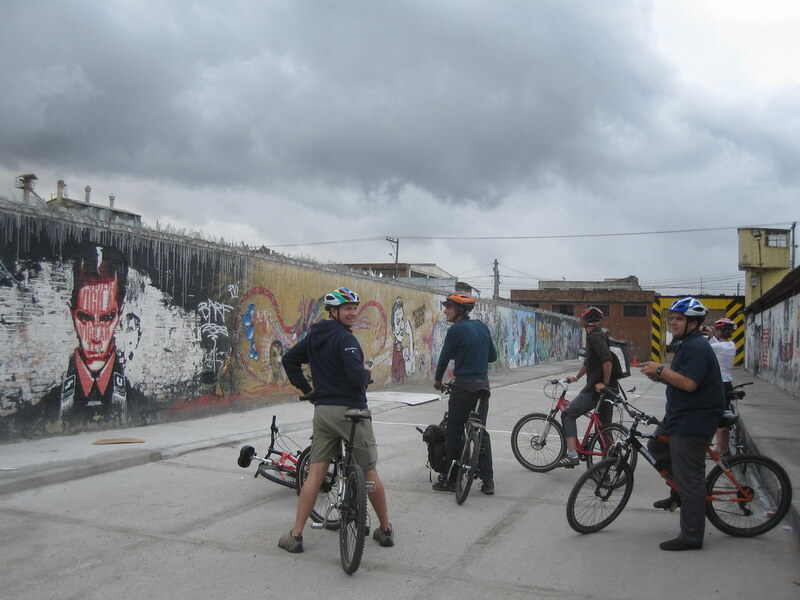 Our group turned out to be about 10 cyclists big. 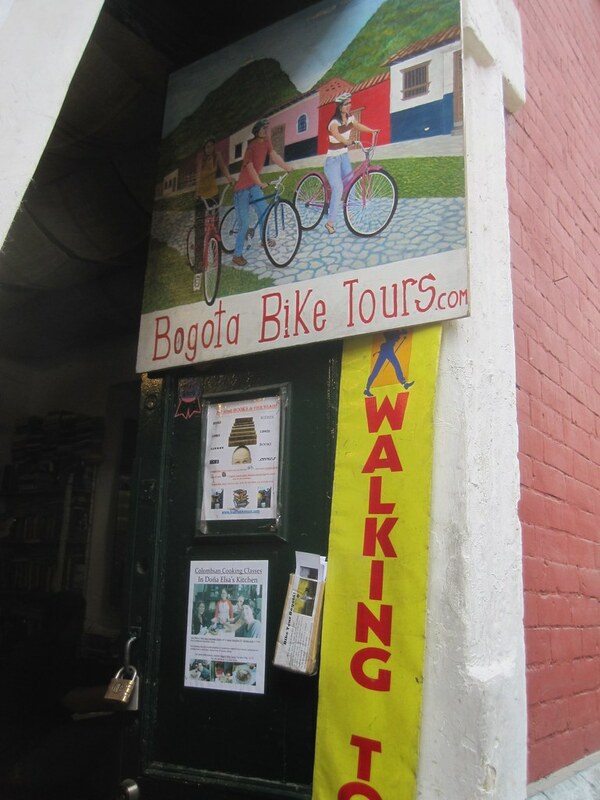 I highly recommend the Bogota Bike Tours. 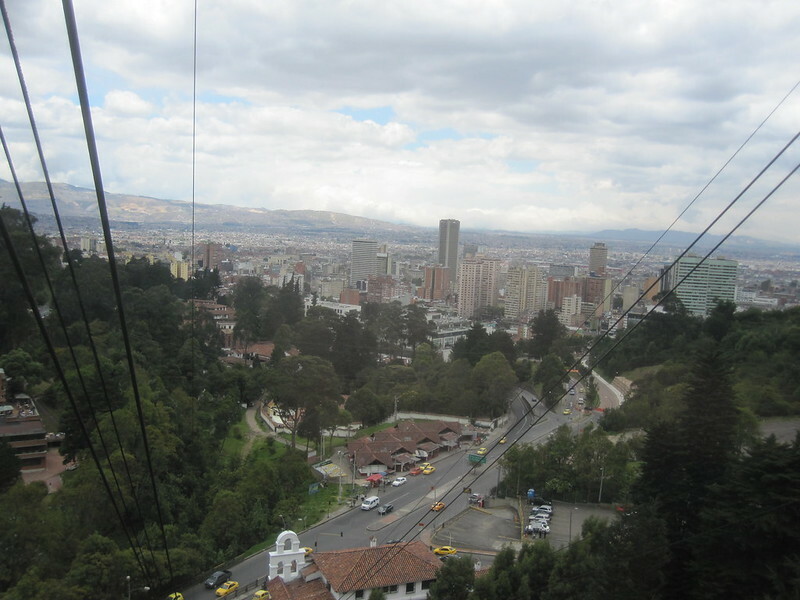 It was one of the highlights of the city. 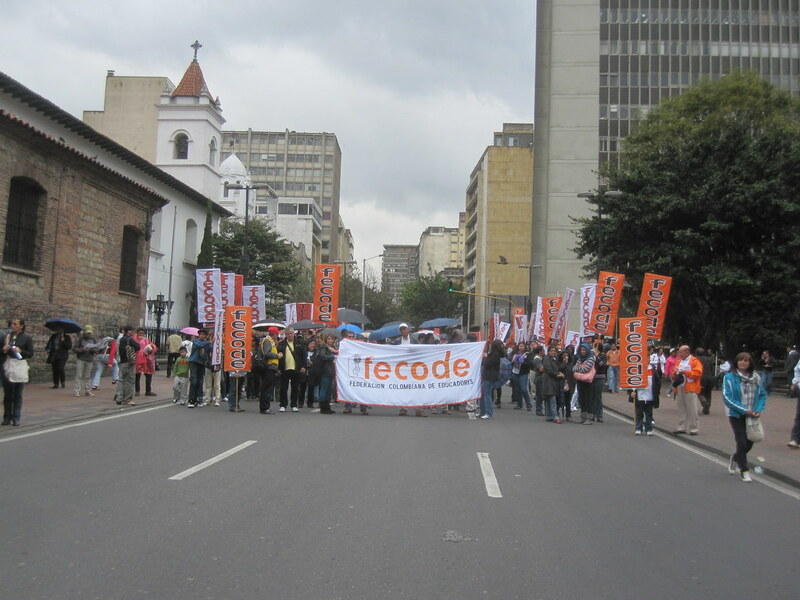 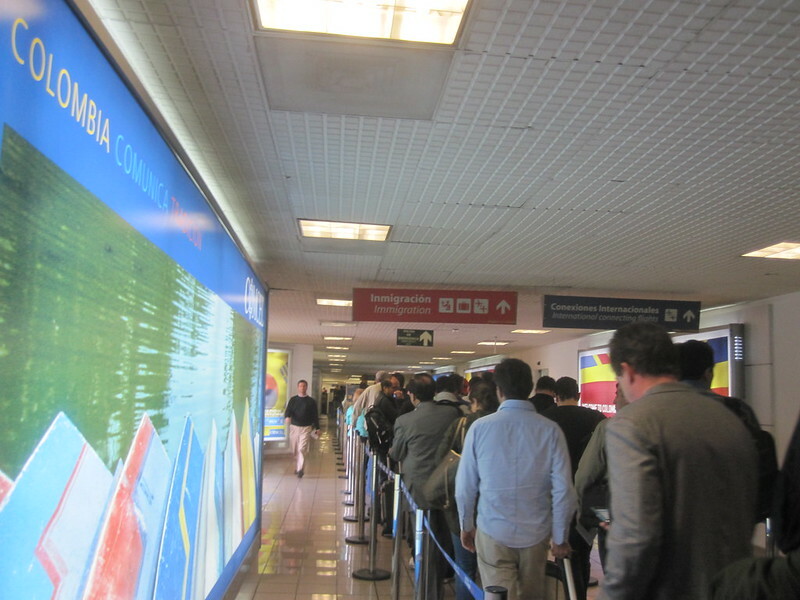 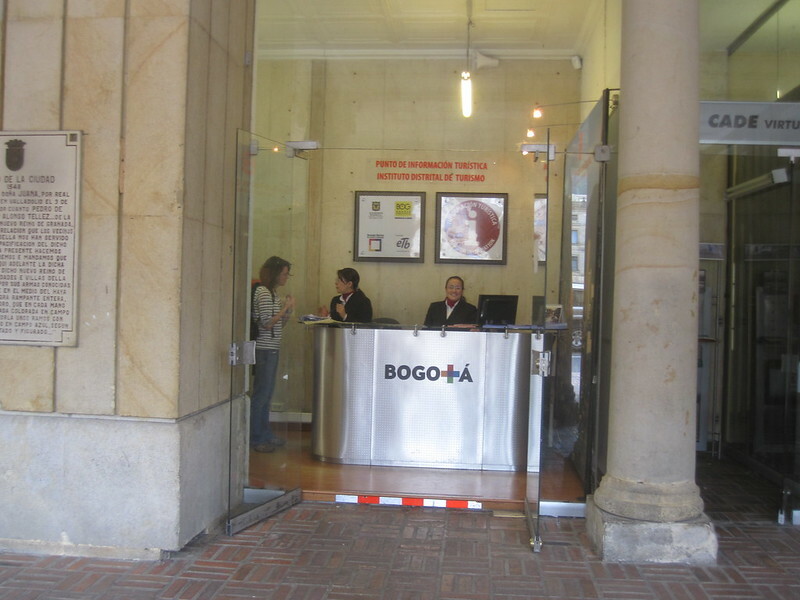 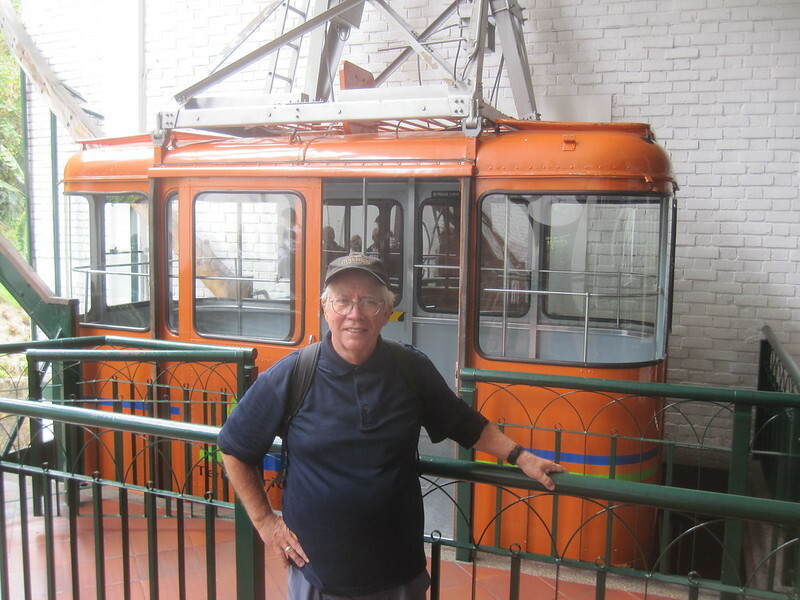 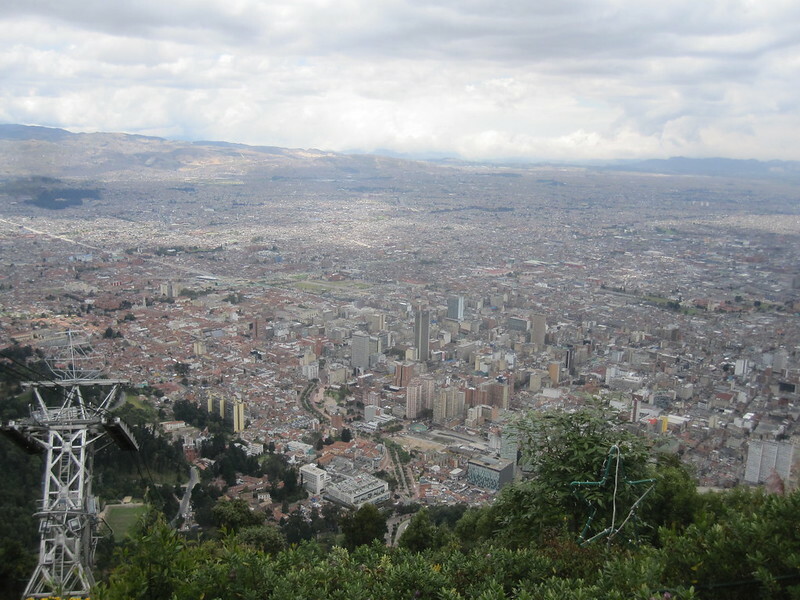 This entry was posted in Travel and tagged Bogota, Tour on September 14, 2011 by Steve.